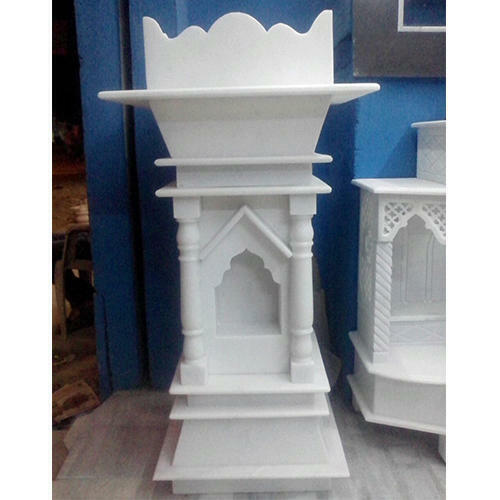 Pioneers in the industry, we offer marble tulsi stand from India. We have carved a niche amongst the most dominant names in this domain, instrumental in providing an excellent quality range of Marble Tulsi Pot. Looking for “Marble Tulsi Pot”?